Thanks to their extra levels of protection, Bunded oil tanks are one of the easiest and safest way to store oil for helping to heat your home or business. As with any oil tank however, you will need to make sure that the tank is installed safely and correctly. There are also a number of other things to think about if you’re thinking of getting an oil tank installed. This includes building regulations, OFTEC regulations, where to safely put the tank and why you should get one in the first place. As mentioned, bunded oil tanks are a safe way of storing heating oil thanks to the way they are designed. This is because of the bund around the tank that gives it an extra layer of protection. The secondary containment tank helps to provide additional protection against potential leaks and spillages, which also helps to prevent damage to your home and the environment. Of course, bunded oil tanks still need regular maintenance to make sure they are in good condition and working as they should. If you’re using a bunded oil tank and connecting it to a boiler in your home, then you must comply with OFTEC fire regulations. This includes guidance on where you should position the bunded tank. For example, the guidelines state that a bunded oil tank must be located on a non-combustible base covering an area of 300mm around the exterior of the tank. You must also make sure the tank is kept at specific distance form non-fire rated parts of the property such as sheds, fences, doors and windows. 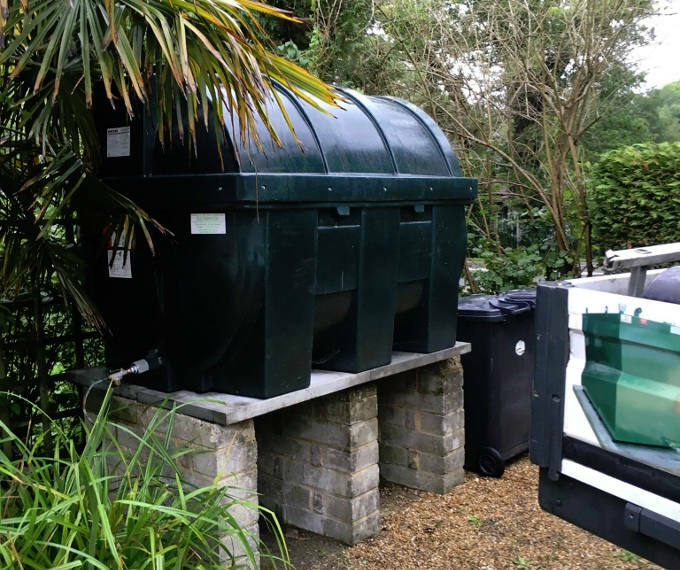 Full information on the OFTEC regulations for domestic oil tanks and storage can be found on the official OFTEC website. This includes specific measurements to keep in mind when positioning your bunded oil tank. If you’re using a bunded oil tank for domestic purposes, you also need to think about building regulations. 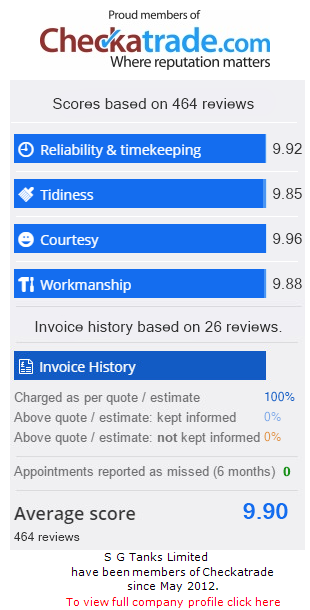 These can differ depending on where you are in the country, so you will need to check the regulations put in place for your local area. If you’re getting an oil tank installed, they will be able to assess this for you if they are part of a scheme such as OFTEC or APHC. If you’re installing the tank yourself, you will need to talk to your local council so that the necessary inspections can be carried out. As well as helping you to comply with the correct regulations, this will also help you position the tank safely and securely. Of course, you will also need to consider the size of the tank and where it will end up.